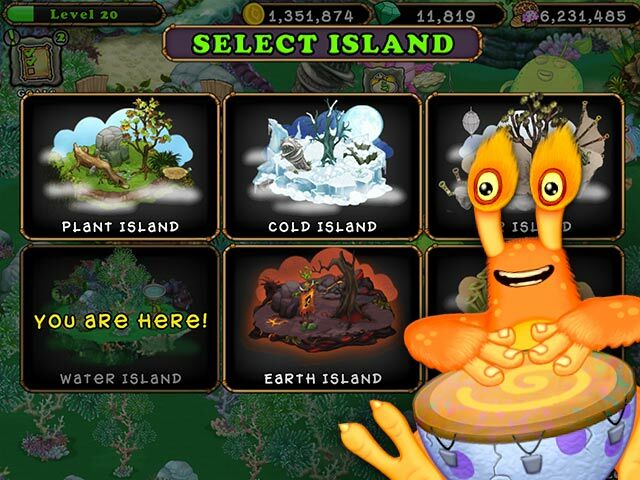 Populate lush islands with amazing monsters. 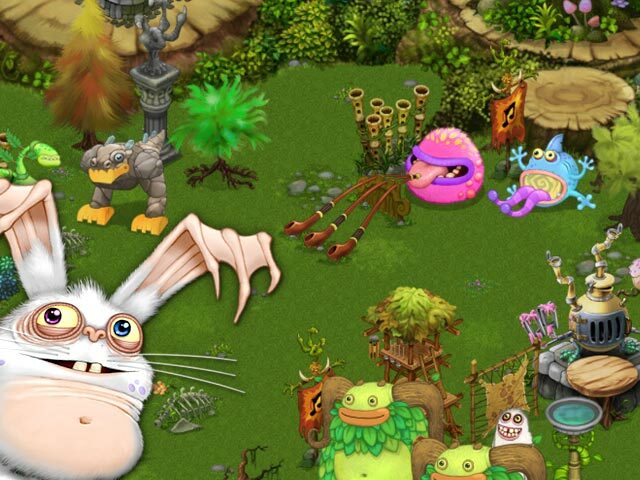 Name them, feed them, make them happy; each monster is loaded with personality and a unique song. Listen to your monsters sing!